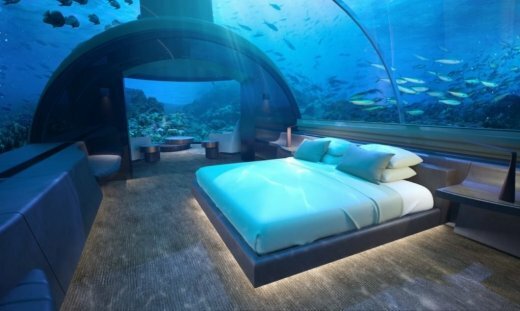 If you’ve got $50,000 a night to spend and you love the idea of fish watching you sleep and poop, we’ve got the dream destination to you. 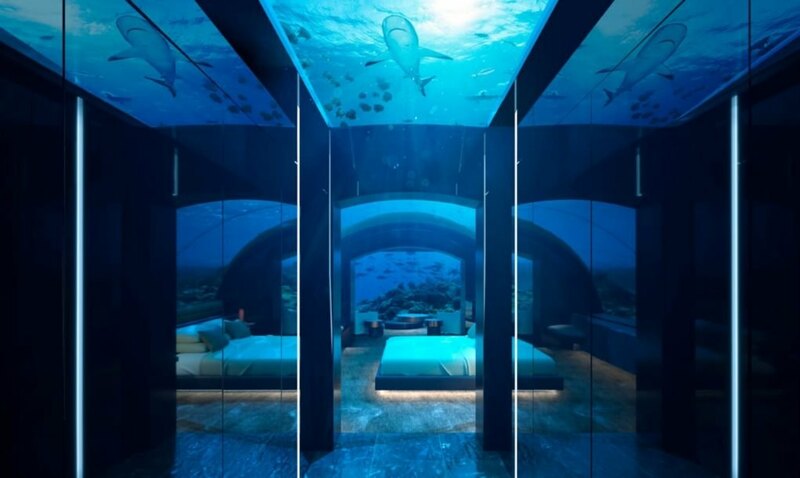 The Muraka is a new hotel in the Maldives where guests sleep and bathe in a glass hotel room that is sixteen feet below the water. 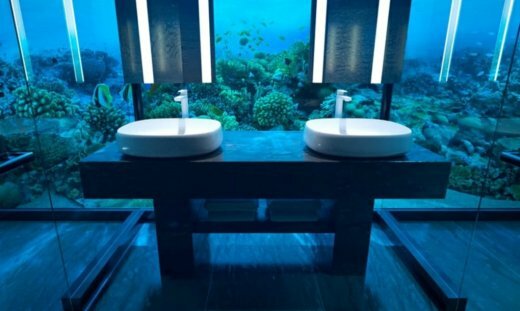 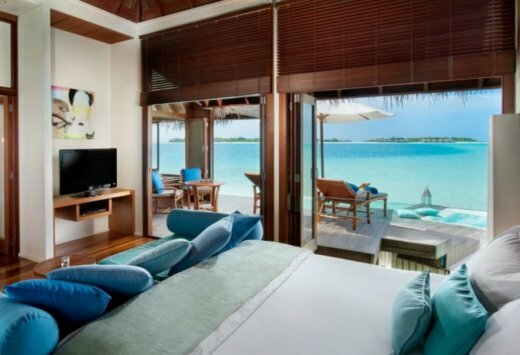 Guests can gaze at turtles, fish, and even sharks as they relax in the kind of luxury that you can only hope to get with a daily pricetag that exceeds what most people make in a year. 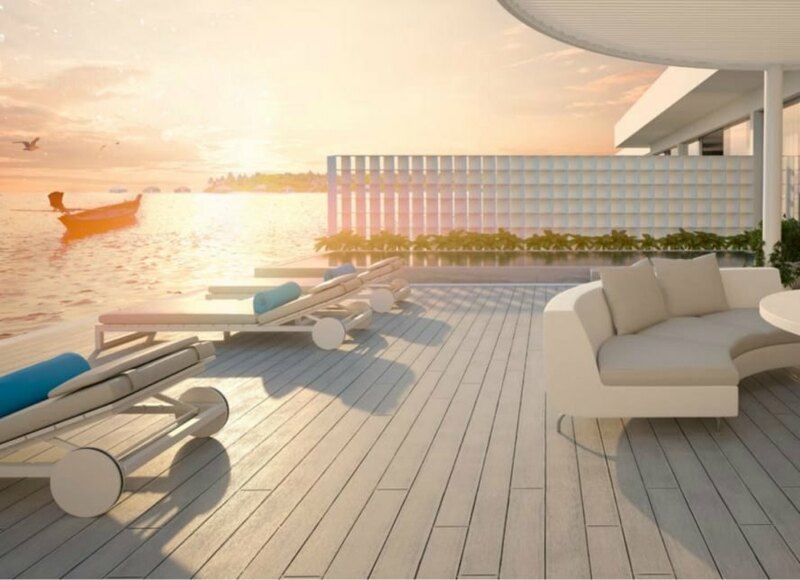 And, if life underwater gets to be too much, you can pop upstairs to the second level of the suite to enjoy the above water beds and private waterside patio.